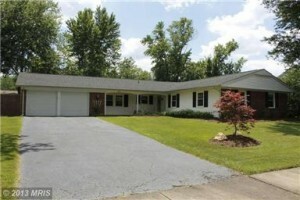 What will $500,000 buy in Northern Virginia? 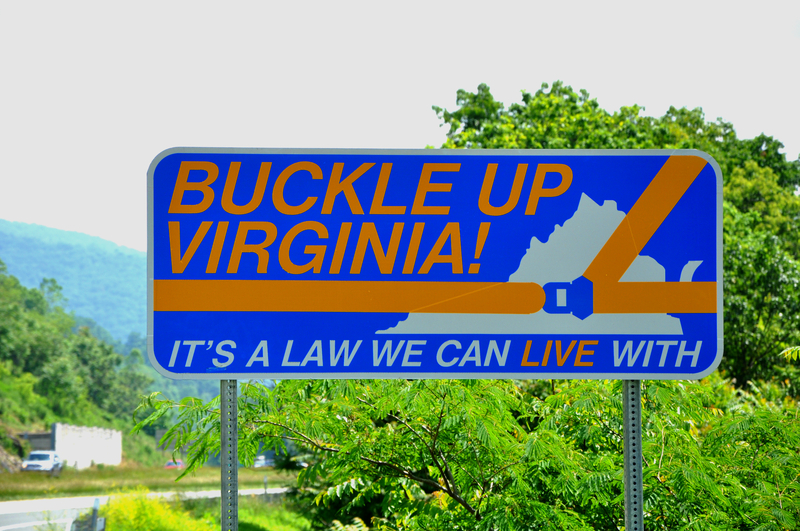 Buckle up and let’s take a ride west on Rt 66 starting in Arlington and ending up in Gainesville with stops in Vienna, Fairfax and Centreville along the way. A $500,000 purchase surely is different in each market. This little exercise demonstrates the dilemma most buyers have regardless of price point. Is it better to stay closer to the city and be surrounded by the restaurants and entertainment that a semi-urban environment like Arlington offers or better to get more space further out? How much more space is enough? Buying close in usually means an older home vs a newer home of the same size further out. What are the appropriate trade offs? I reviewed settled sales of between $475,000 and $525,00 in the 4th quarter of 2013. Here are the interesting results. In North Arlington (zip codes 22205,22207,22203,22201) in the 4th quarter of 2013, there were 20 homes that sold between $475,000 and $525,000. Of those, 4 were detached homes (Most in pretty bad shape) , 3 were townhomes and the rest were condos. Typical of the condos would be a 2 bedroom hi-rise of about 950 sq feet within walking distance to the metro. Too small? Want a townhome? Let’s go to out to Vienna. In Vienna there were 15 homes sold in the 4th quarter of 2013 bewteen $475,000 and $525,000. There were 7 detached homes and 8 townhomes. While that seems like a even split, it really is much harder to find a single family in this price range than a townhome. In the $500,000 range, many of the singles in the Town of Vienna are 1950s and 1960s ramblers on wonderful lots. The lots are often more valuable than the homes. Builders covet the lots for their next 1.3 million dollar build. The competition for these homes (lots) is between cash wielding builders and financed owner occupants. Cash usually wins. So best in this price range to set your sights on a late 1960s to early 1980s 3 level townhome of about 1900 square feet with 3 bedrooms and 2 baths up. Want a single family? Want a garage? Let’s go to the Rt 50 exit of Rt 66 around Fair Oaks Mall. In zip 22033, there were 21 settlements in the 4th quarter of 2013 between $475,000 and $525,000. There were 7 detached homes and 14 townhomes. All of the detached homes and all but one of the townhomes had a garage. 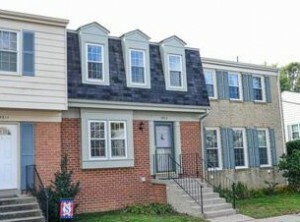 The townhomes were newer than than the Vienna townhomes having been built mostly in the 90s. But here is where you start get a decent selection of detached homes. There are occasionally a few newer homes but the most plentiful selection will be in Greenbriar, a community built in the late 60s and early 70s where, interestingly, every street name begins with a P or an M. There are ramblers, cape cods, split foyers and colonials. Almost all have garages but none have basements. 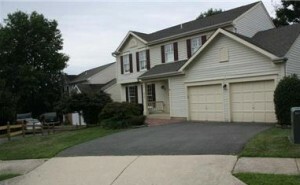 The homes have 3 or 4 bedrooms, 2 baths and are generally in the 1900 to 2000 square foot range. Want a basement? Want something newer? Let’s go a little further down Rt 66 to Centreville. 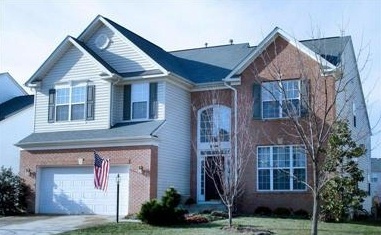 Centreville had 18 sales in the 4th quarter of 2013 between $475,000 and $525,000. There were 12 detached homes and 6 townhomes. All but 1 of the 18 had a 2 car garage. And all were 3 level homes. The single families were built in the late 80s to mid 90s. All but one of the townhomes were built in this century. This is a good example of how within a specific market at a specific price point, detached homes are typically older, townhomes newer and condos, if available, likely the newest. A typical single family here might be about 2500 to 2700 square feet on 3 levels with a finished basement, 4 bedrooms and 2 baths up on lot of 1/5 to 1/4 of an acre. Want something a bit newer? Want more space? 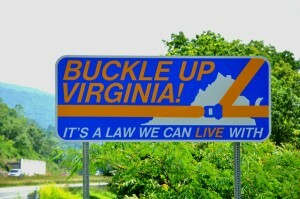 We need to cross the Fairfax County/Prince William County line and look in Gainesville. Gainesville had 29 sales between $475,000 and $525,000 in the 4th quarter of 2013. All were detached homes. 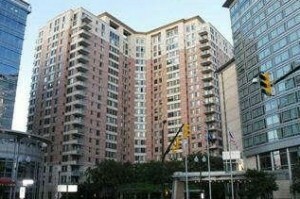 Of the 29, 25 were built this century and for the first time we are seeing a few new homes. Typical here would be a home of 4000 or so square feet on 3 levels. Still 4 bedrooms up. Most have 2 full baths but we are starting to see a few with 3 full baths on the upper level. The lot sizes are generally the same as Centreville but there are a few acre plus homes. So there you have it. If you have a $500,000 budget, you can have a 950 square foot condo in Arlington or a 4000 square foot home in Gainesville. No right or wrong answer and, really, the proper answer for any individual is often different at different stages of life. One of my jobs is to assist you in sorting through your options. Give me a call to talk about your situation. I’m happy to help.